Home Home buying Property Personal Finances: Is Now the Time to Move Home? Personal Finances: Is Now the Time to Move Home? Everyone loves the idea of moving home. Whether your brood is expanding or flying the nest, it may be time to consider moving house. Of course, there are some circumstances in which it is not time to move. After all, you need to consider the ongoing financial costs of moving. This is especially the case when people are moving up the property ladder into bigger homes. You need to assess your personal finances and figure out if now is the right time to move house. When people decide it’s time to up sticks and move, they rarely think about the financial implications of doing so. Of course, some people don’t have a house that is mortgaged to the maximum amount. With this in mind, it gives them more financial room to extend their borrowing. Think about this logically. Do you have the money to move? If you are looking for a five bedroom property along the coast, this may not be financially viable. The decision to move means that you need to take into account a new, bigger mortgage. 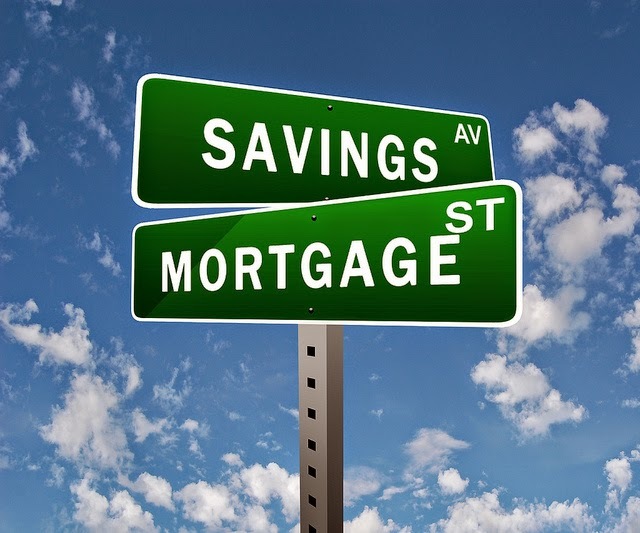 What is more, you need to consider the overall repayments for the term of the mortgage. You will need to revise your insurance costs, which are also likely to go up. You will also need to factor in estate agents fees as well as the cost of physically moving. This is not meant to put you off. But, you need to remove the rose-tinted glasses and look objectively at the real cost of moving property. If you took out your maximum limit when it came to borrowing, and your wages have not increased since, you may get a firm fat no from your mortgage provider. But, if you have room for moving or you are keen to move to another area with cheaper accommodation prices, this could be very possible. The cost of moving is expensive. But, it is only more expensive for those who are looking to upgrade into a bigger property. If you are thinking of downsizing to a 2 bedroom terraced Maisonette in Watton, you may be left quid’s in. It’s time to think realistically about what you want from your next property. Of course, if you have room to move, then it’s time to consider the options. The housing market in the UK, going into 2015 is going to be relatively stable. Of course, if you want to live in the capital, you need to have plenty of cash. The most cost effective areas in the UK to buy property are in the Midlands. Birmingham and the surrounding areas in particular can offer affordable housing but with great facilities. There are some affordable options in the North of England too. Grimsby and Newcastle have plenty of affordable housing within the area. So, you are guaranteed to get more bang for your buck. Norfolk and Surrey offer a great deal when it comes to affordability and location.